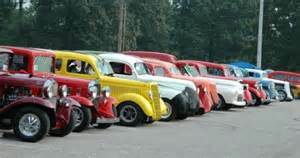 April 11-12 in Pigeon Forge is the Pigeon Forge Spring Rod Run. 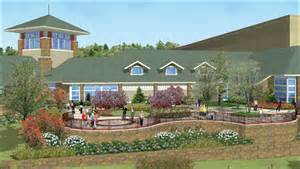 This year the show moves to the LeConte Center adjacent to their old location. 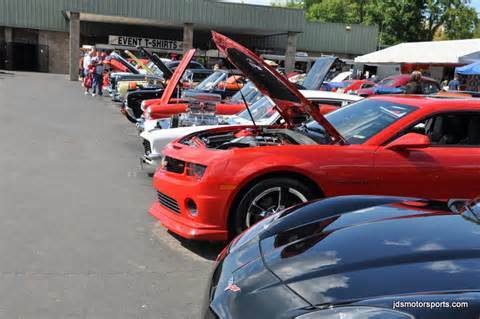 With hundreds of hot rods on display and plenty of vendors at the swap meet, this is one show that is sure to please auto enthusiasts of all generations. This show will also have a $8,000 cash giveaway as well as door prizes and live music.